This September, delivery drones will begin to fly the friendly skies of Vanuatu. And this isn’t a one-shot demonstration, like many of the stunts we’ve seen from the likes of Amazon and Google. This is an attempt to make drones part of the medical infrastructure. The South Pacific island nation of Vanuatu, a string of 83 volcanic islands spread over 1600 kilometers (995 miles), has just issued a “request for tender” to drone companies around the world. The companies are invited to submit bids for bringing vaccines to scattered hospitals and health clinics on three islands. With a government contract available for each of the islands, up to three companies will then begin a two-month trial in September. 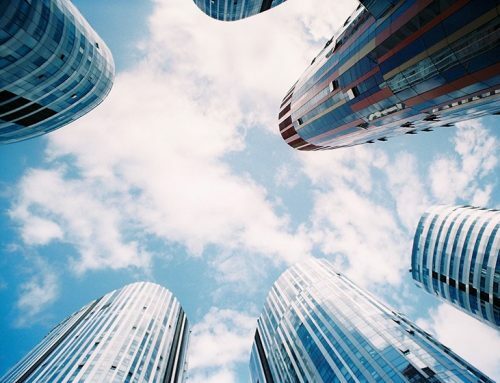 Companies have a chance to prove both their technology and, just as importantly, their business model. For all the optimism that delivery drones will make economic sense in this context—where lightweight and urgently needed packages must be transported across wild and mountainous landscapes with few roads—the premise has yet to be proven. The conditions in Vanuatu make vaccine distribution a tough challenge. Today, shipments are flown from the three major islands (which have cities and airports and such) to small rural islands in 9-seater planes. When a plane rolls to a stop on the grass airstrip, it’s met by someone from the local health clinic—but that’s assuming that one of the few trucks on the island is available and in working order. 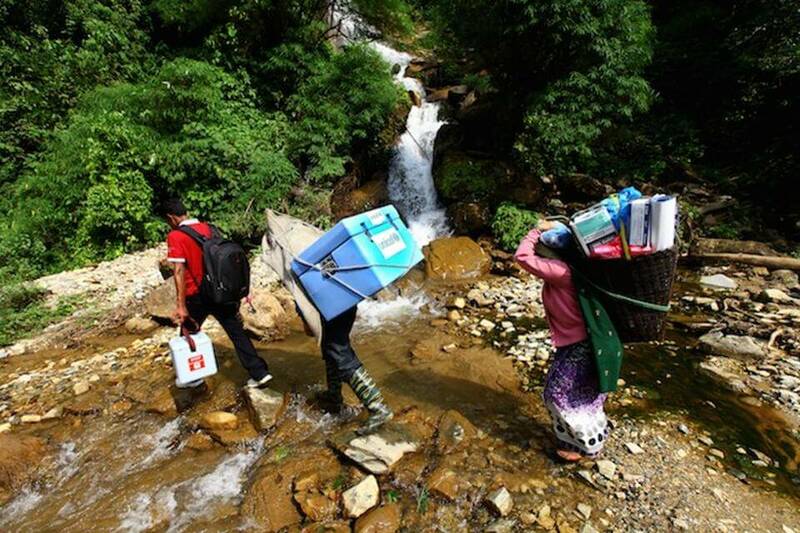 The health worker picks up the vaccines, which are packed in ice, and hurries back to the clinic to stash the precious vials in a refrigerator—but that’s assuming the fridge and the clinic’s solar power system are working. Any breakdown is a serious problem, because spare parts can take weeks to arrive. And the whole operation is very expensive. UNICEF and the government of Vanuatu expect that a few drone companies will become the long-term solution to the many logistical challenges of “last-mile delivery” of vacccines on the small islands. It may also prove economical to fly the vaccines from the main islands to the small islands via drones; that premise may be tested in a later phase of the project. If it all works out, Vasquez says the model can be replicated throughout the Pacific islands, and maybe in other nations with far-flung and isolated villages. Wingcopter, a drone company based in Germany, is one of those planning to offer a bid for the Vanuatu contracts. The company’s chief operating officer, Ansgar Kadura, says most customers use its versatile Wingcopter 178 for mapping and remote sensing. Once Vanuatu has the infrastructure and regulations to support a drone network, Kadura hopes the health care system and other industries will see other reasons to send Wingcopter’s drones flying. 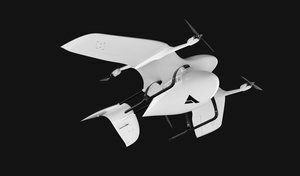 Their drones have a hybrid design that uses both fixed wings and propellers, allowing for vertical take off and landing (like a helicopter) and efficient flight (like a plane). The Heavy Lift model has a range of up to 100 kilometers (62 miles). Skybase, another company preparing to submit bids, comes from New Zealand. Founder Michael Read says his company is focused on demonstrating its “beyond line of sight” drone tech; currently, most regulations for drones require that the operator be able to keep an eye on the flier. Residents of a Vanuatu village await a drone delivery. Vanuatu is an excellent place for a demo, Read says, “you have to fly not only where you can’t see the drone—you have to fly where radio signals can’t see the drone.” When the delivery drones fly behind a mountain, the operators will have to send signals either via a relay aircraft or a satellite. While such data systems are standard in big aircraft, miniaturizing them for drones was a tough challenge, Read says. Skybase uses a mesh network technology that allows operators to see real-time video from the drone and have real-time control of its flight, if desired (though Read notes that automated flight is the norm). Skybase is drone-agnostic, Read says; it will put its software and control systems onto any piece of hardware will serve the needs of its customer. For the Vanuatu vaccine trial, the company will, like Wingcopter, use a hybrid craft with fixed wings and propellers. In its bids, the startup is partnering with MAG Aero, a U.S. drone company better known for operations involving surveillance.